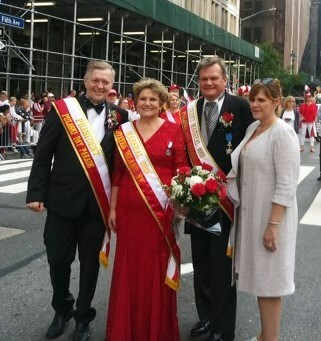 A ve﻿ry special Thank You for being a part of the Pulaski Day Parade Committee of Staten Island. 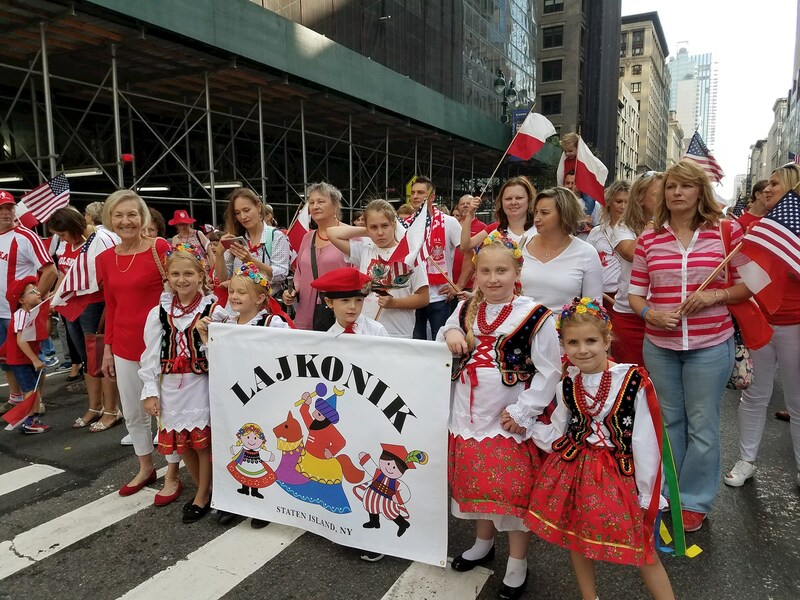 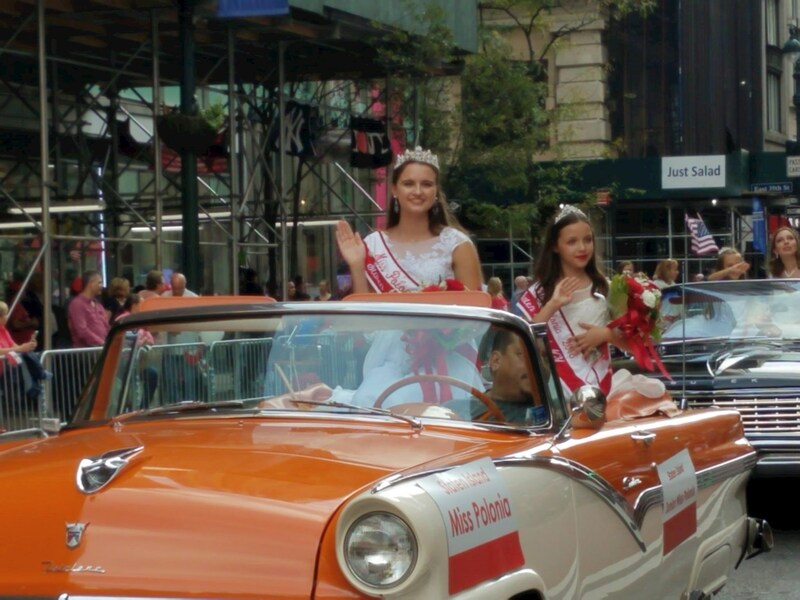 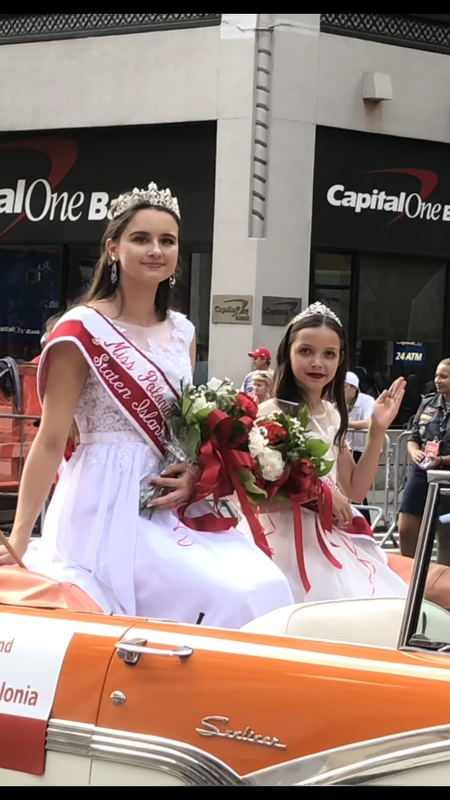 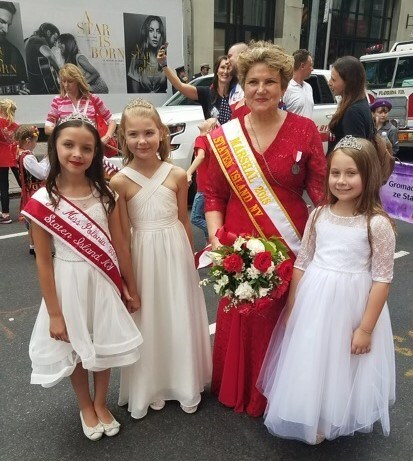 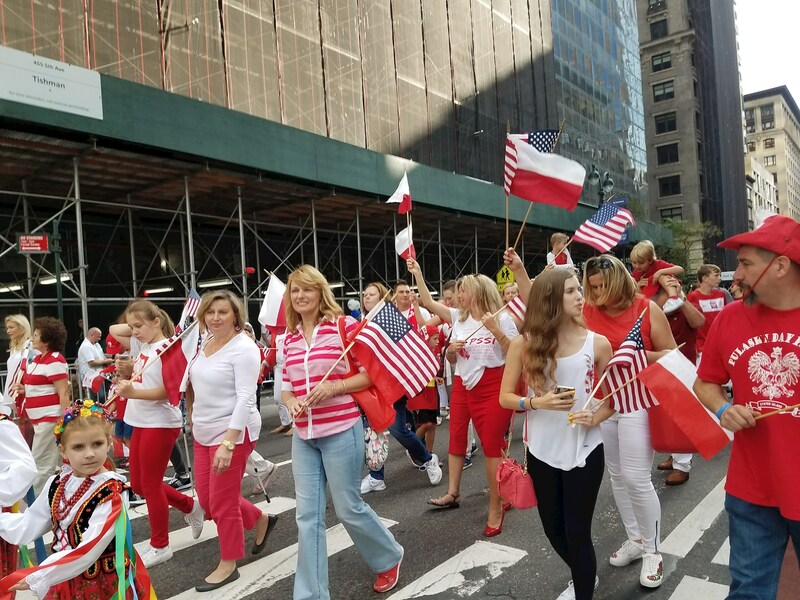 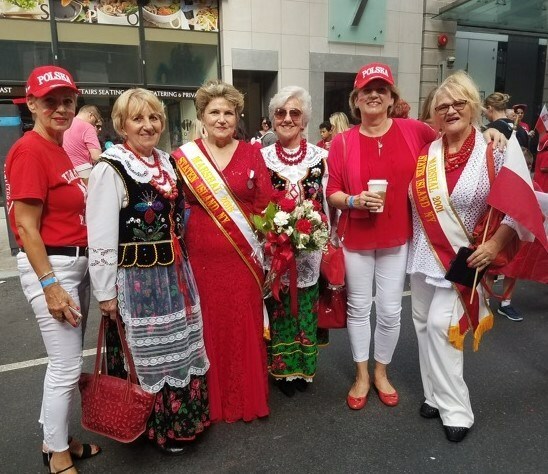 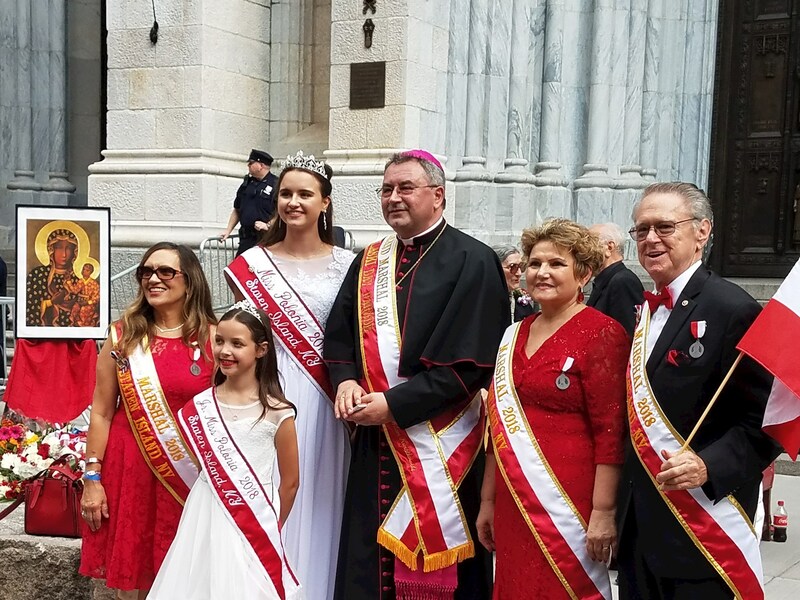 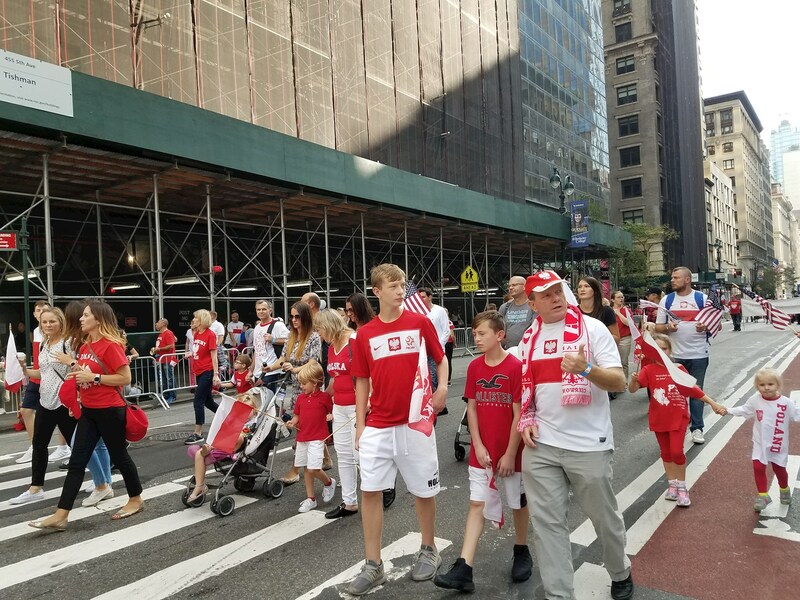 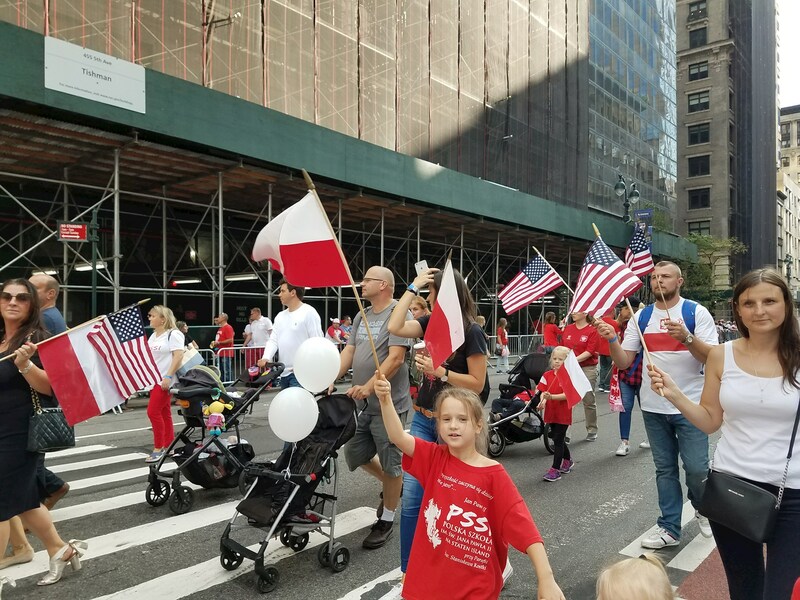 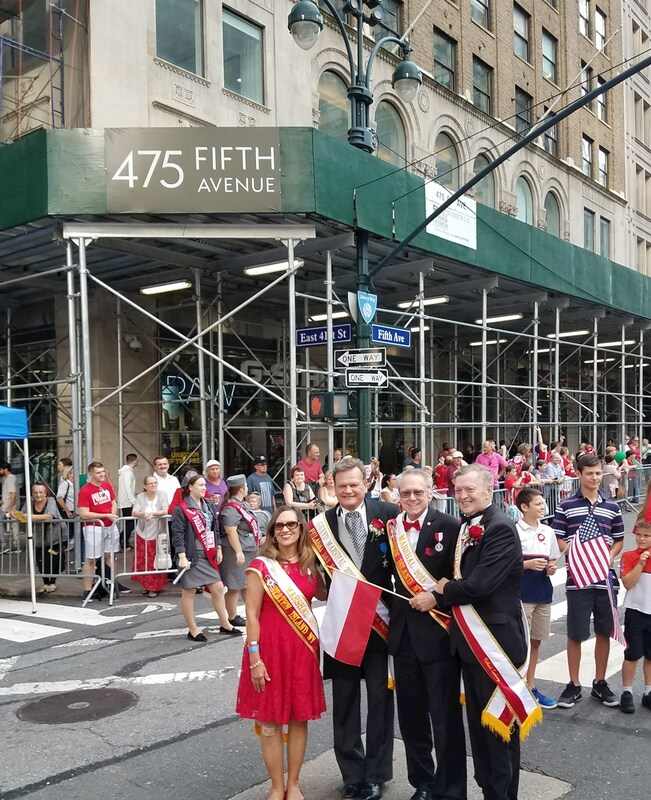 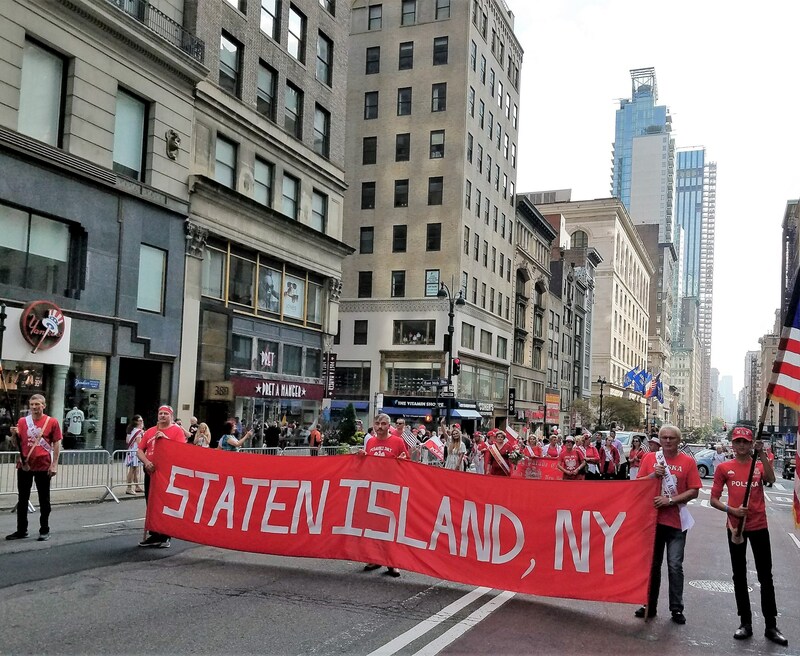 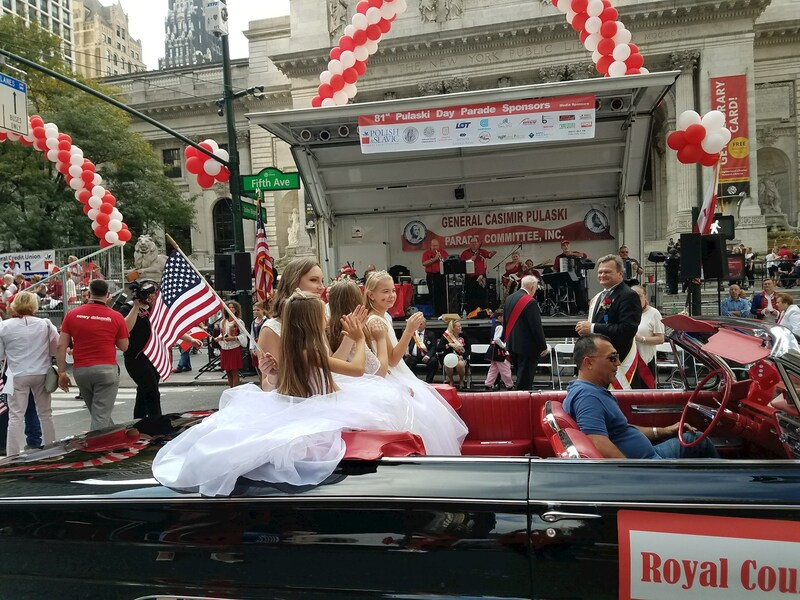 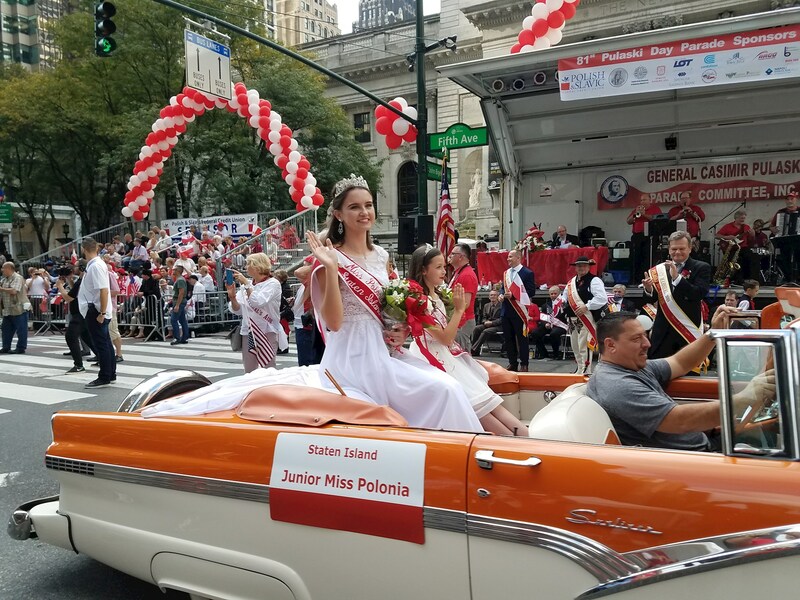 Our Contingent looked amazing as we marched up 5th avenue in our proud white and red led by our Marshal Jolanta Opach, Honorary Marshals Robert and Linda Ollis, Miss Polonia, Suzanna Grzybowska and Junior Miss Gabriella Zagaja. 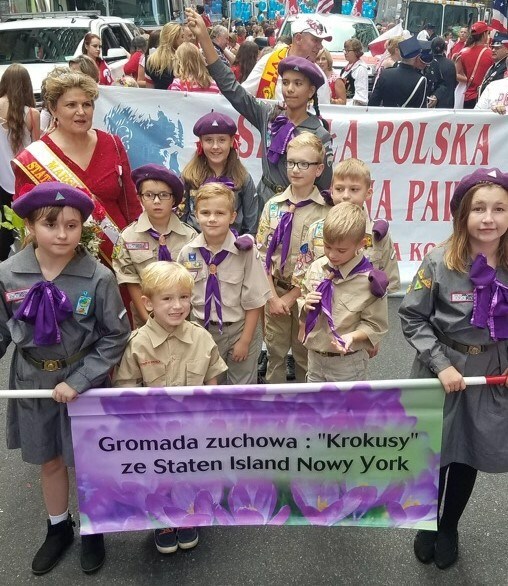 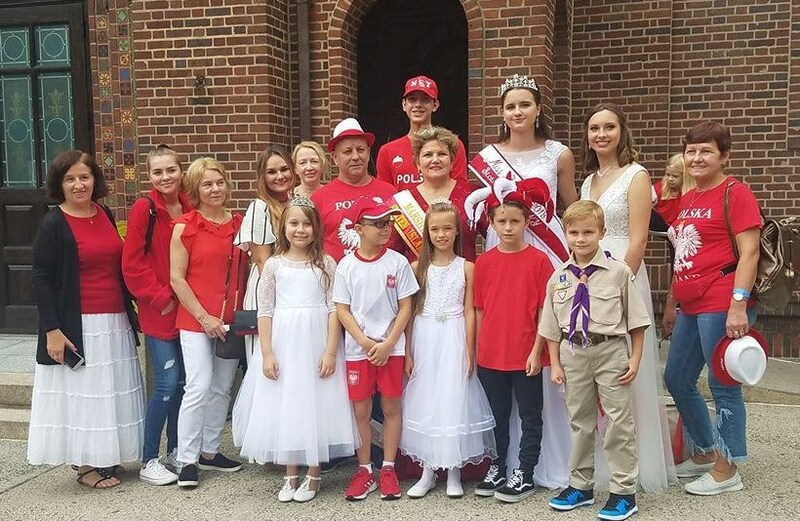 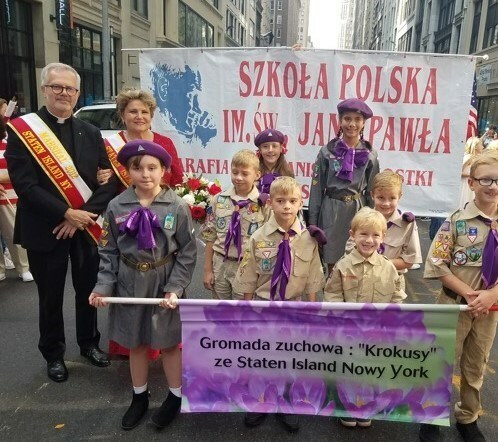 Contingent participants were the Royal Court - Runner up Miss Polonia NataliaCieslar, Runner Ups Jr Miss PoloniasNatalie Adamczyk, Milena Soltysiuk,& Sara Wasiukiewicz, Parishioners of St. Stanislaus Kostka Church, the Gromada Zuchowa Krokusy / Polish Scouts, The John Paul II Polish Supplementary School and the Lajkonik Polish Dance Group.